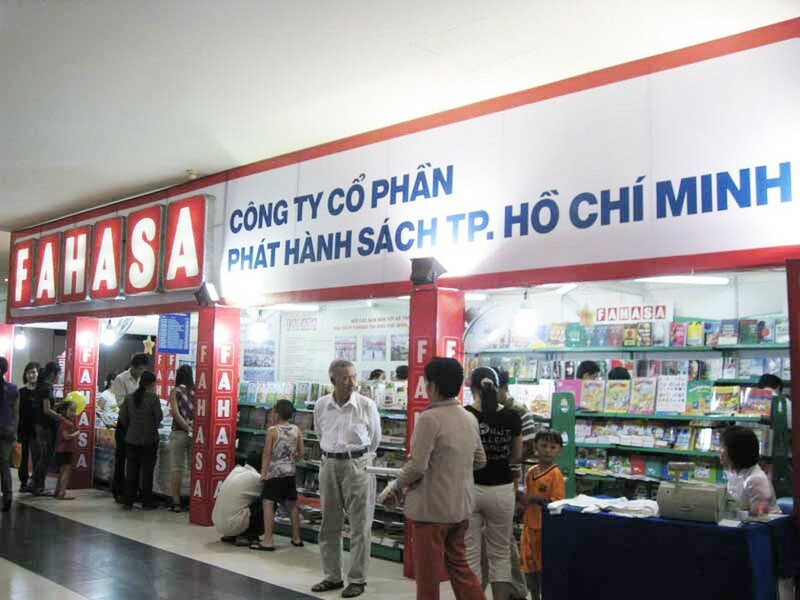 The Ho Chi Minh City Book Distribution Corporation (FAHASA) will display more than 60,000 books discounted of up to 80 percent, on July 2-11. The largest discount book fair this year is held at the city Exhibition House, 92 Le Thanh Ton Street, District 1. Shoppers have the chance to buy books at rates 10 to 80 percent below cover prices. 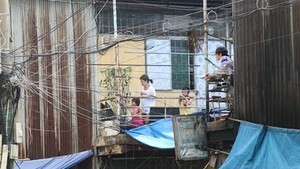 Titles include such genres as Vietnamese literature, foreign language, children’s stories and adolescence. In addition, thousands of reference and research books on computer science, technology and economics also are also on hand. FAHASA is also offering many stationery products, such as notebooks, handbooks and writing instruments. FAHASA’s goal is to provide customers quality books at low prices for customers to purchase so they may enjoy reading during the summer holidays and still be able to afford books to give as gifts.